The Quietus | News | Winehouse Visited By Jacko's Ghost? Winehouse Visited By Jacko's Ghost? 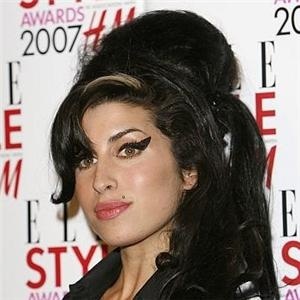 Amy Winehouse may need help, but The Quietus isn't sure that she's getting advice from the best people. According to The People, the troubled singer visisted a medium while on holiday in St Lucia and received a pep talk from non other than the late King of Pop, Michael Jackson. A 'source' close to the singer said: "She heard Michael's voice telling her if she didn't sort herself out she'd lose everything." Wise, wise words. Let's hope this is the first step in a very bizarre road to recovery.